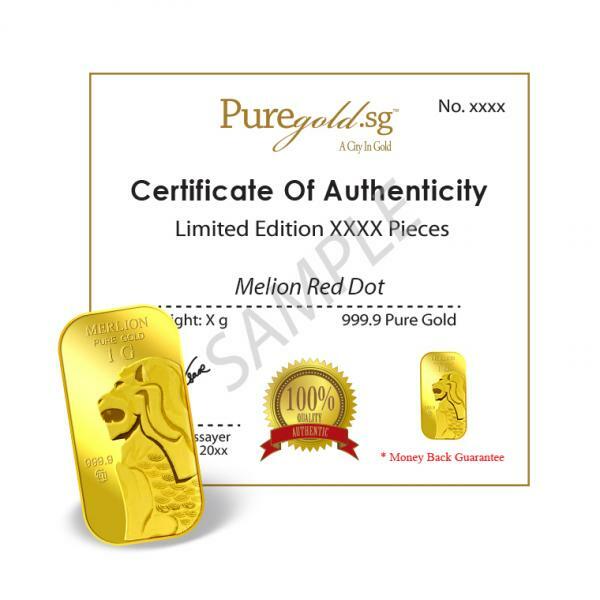 "Little Red Dot" is a nickname often used as a reference to Singapore. 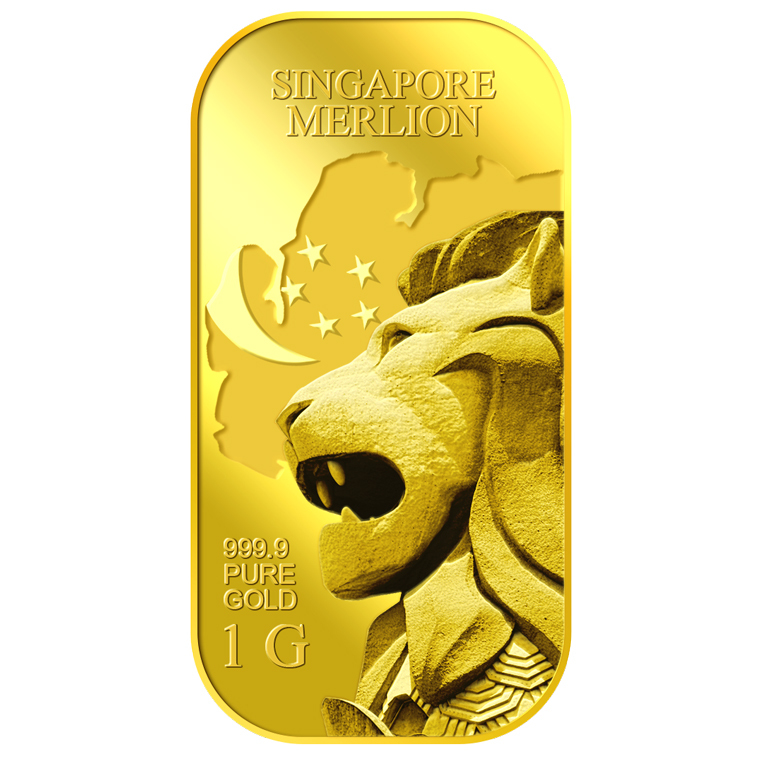 The Merlion, a mythical creature with the head of a lion and the body of a fish, is a well known icon of the "Little Red Dot". 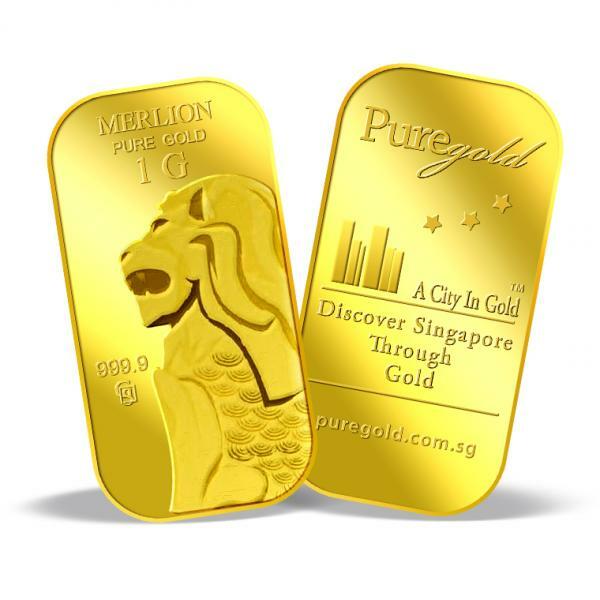 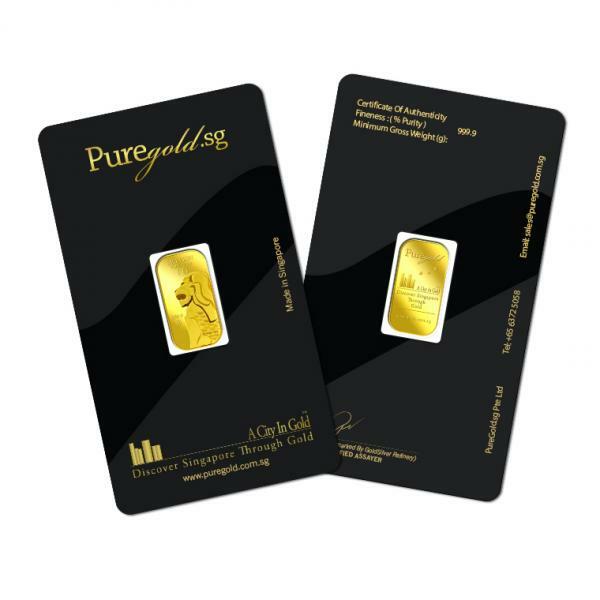 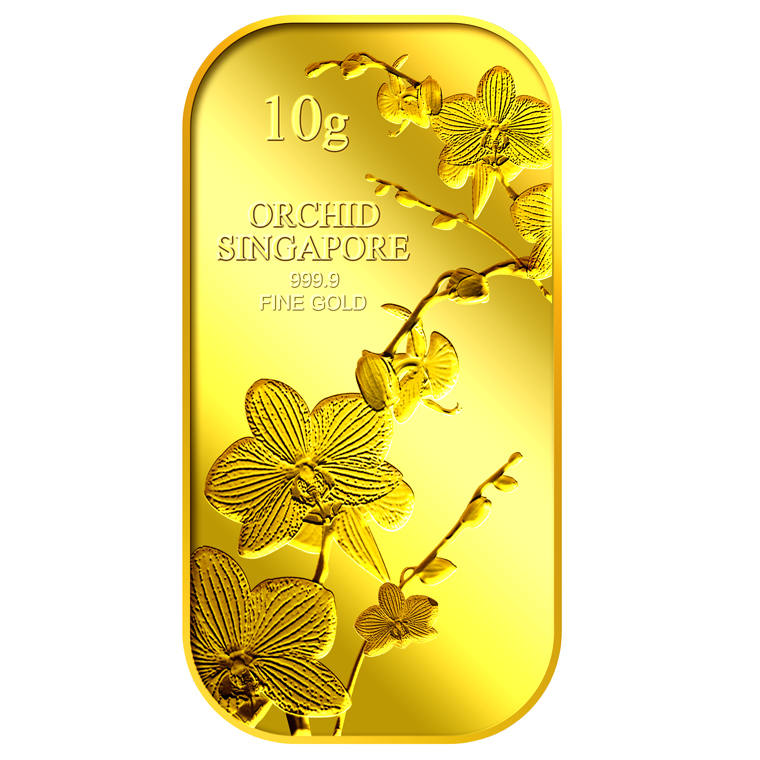 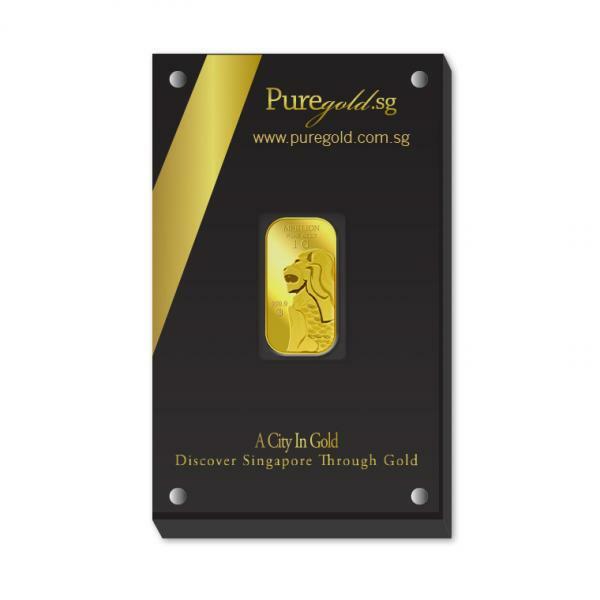 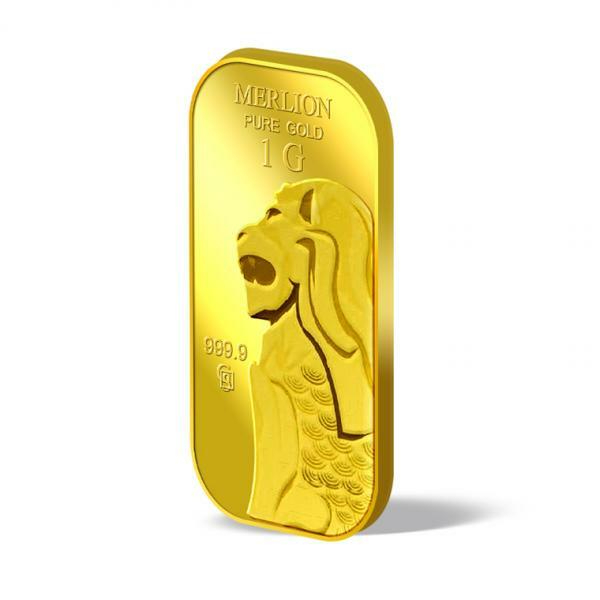 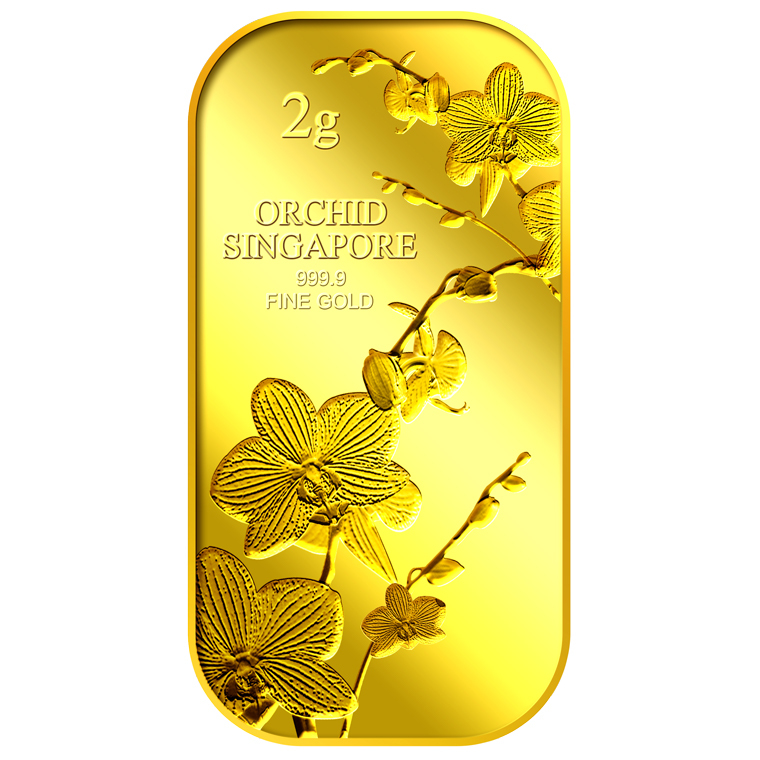 The image of the Merlion are embossed on a 1g 999.9 fine gold bar. 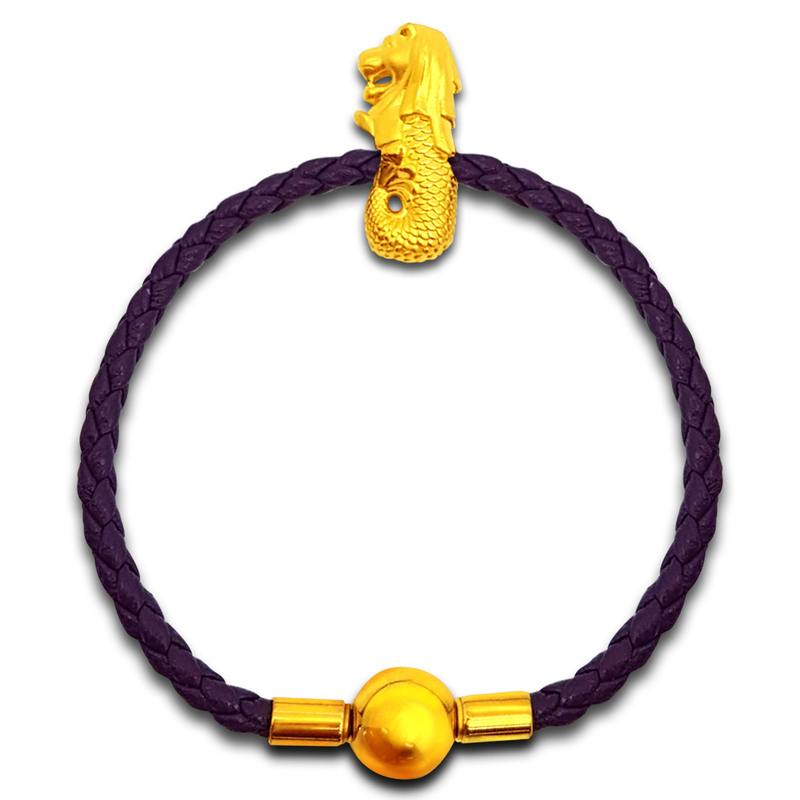 Red Dot Merlion design portrays an image of the Merlion that is the icon of Singapore. 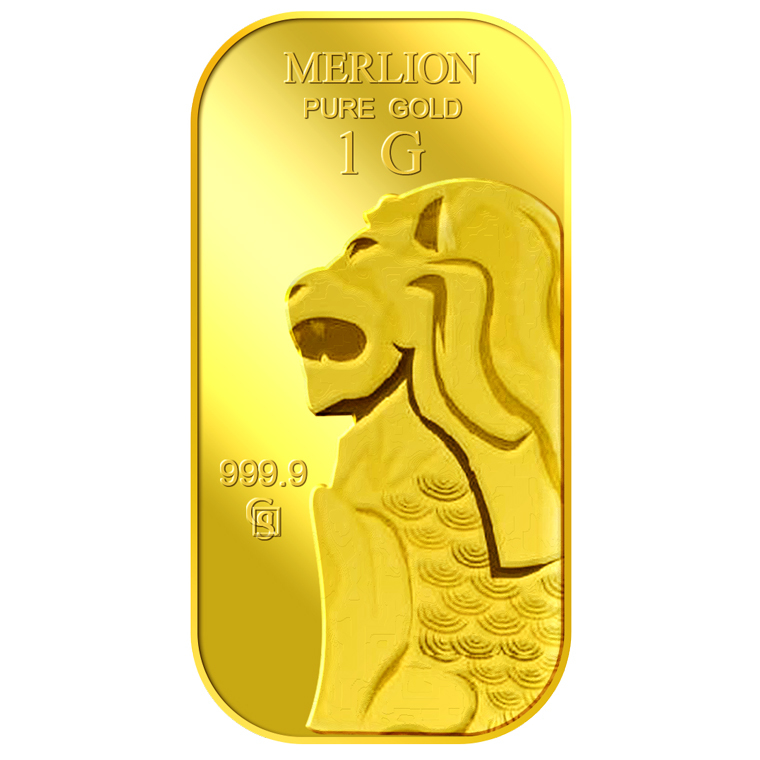 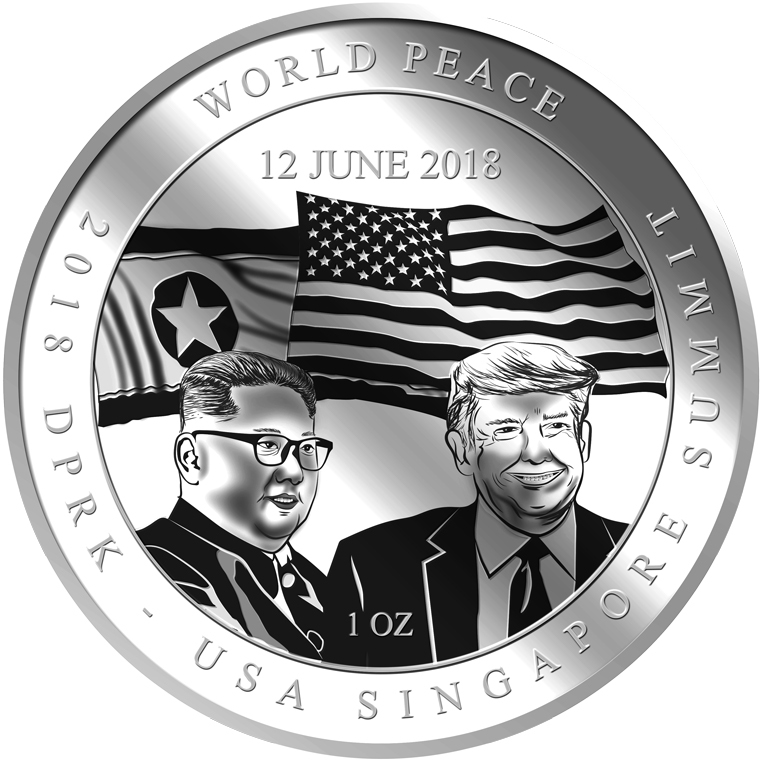 The design also includes the inscription MERLION, the medallion’s weight and fineness.